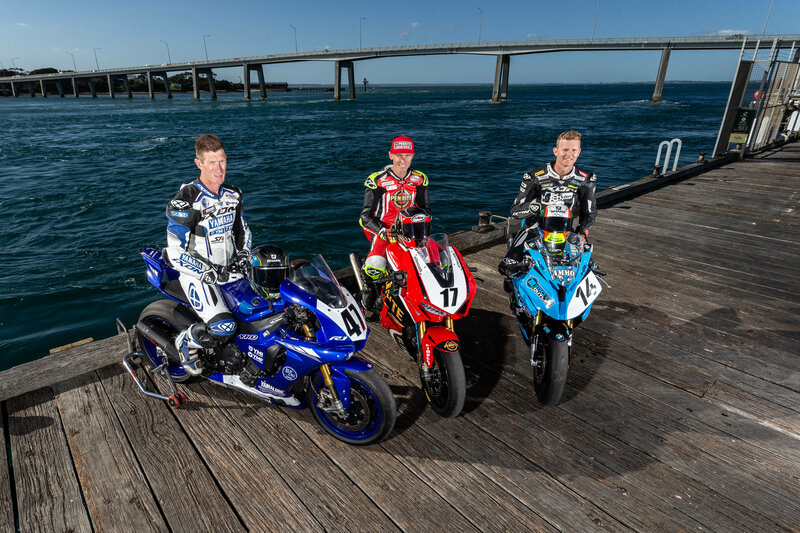 The YMI Superbike Champion may be wrapped up but the Yamaha Motor Finance Australian Superbike Championship presented by Motul Pirelli (ASBK) won’t be holding back this weekend for the 2018 grand finale. 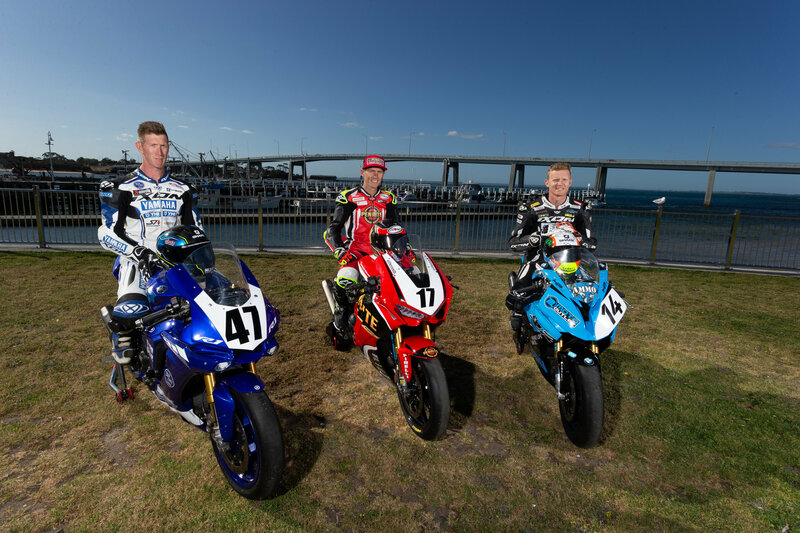 Australia’s elite Superbike riders are ready to take centre stage at Phillip Island Grand Prix Circuit and all bets are off. Here is what to look out for this weekend. 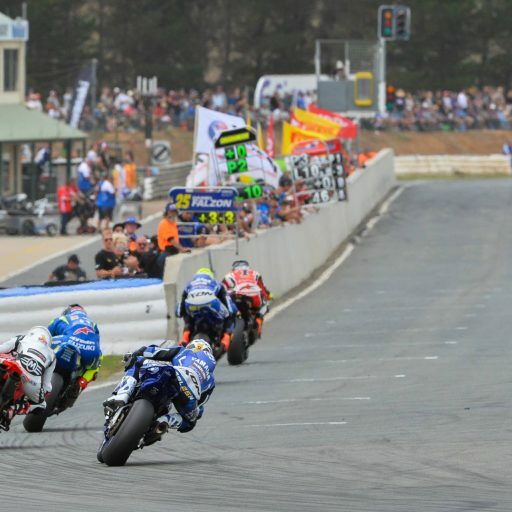 Motorcycles, Phillip Island and racing, does it get any better? That’s exactly what’s on this weekend at Phillip Island Grand Prix Circuit. This track always has a habit of throwing up unexpected results and there are plenty of riders that adore this place. 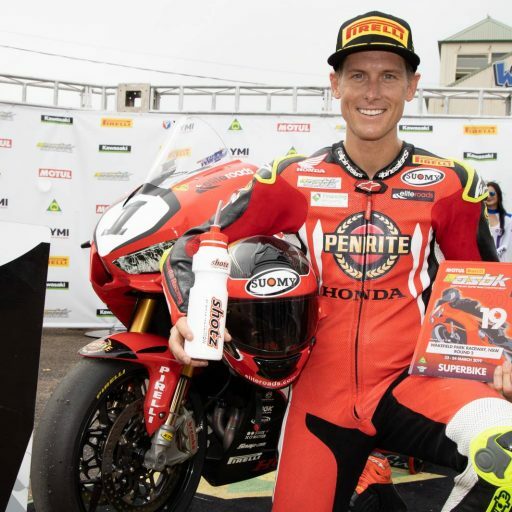 Troy Herfoss (Penrite Honda Racing, CBR1000SP) may have dominated this season, but ‘The Island’ has never been his best track and expect plenty of riders to take the challenge to him. Wayne Maxwell (Yamaha Racing Team, YZF-R1) is known as a Phillip Island specialist and his Yamaha loves the fast and flowing corners. Expect him to challenge towards the front and aim to lock down second place in the Championship. Josh Waters (Team Suzuki ECSTAR, GSX-R1000R) is another rider that loves this track and he will be desperate to end this year on a high. The Suzuki rider has yet to win a race this year but Phillip Island could set the scene for a return to form for the three time champion. Glenn Allerton (NextGen Motorsports, BMWS1000RR) will make his much ancipated return this weekend after injuring himself in a Motocross accident and missing the last two rounds. The BMW rider can’t wait to get back to the Island, where he too has seen much success in the past. He’s also taken part in a private test a few weeks ago and is feeling confident on the bike. It doesn’t get anymore iconic for motorcycle racing than Phillip Island Grand Prix Circuit. This is a classic and purpose built motorcycle track that is undulating, fast and flowing and suits the rhythm of a Superbike perfectly. This is a pure riders circuit that gets the adrenaline pumping. There are plenty of overtaking opportunities and ‘The Island’ boasts one of the highest average top speeds anywhere in the world. 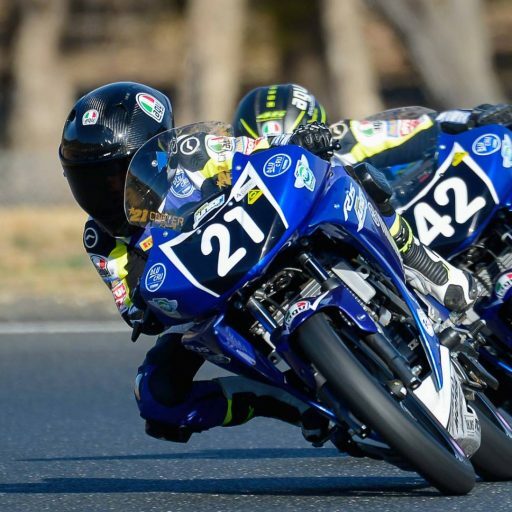 Despite the YMI Superbike and Kawasaki Supersport Champions being crowned already, there are still plenty of titles up for grabs. 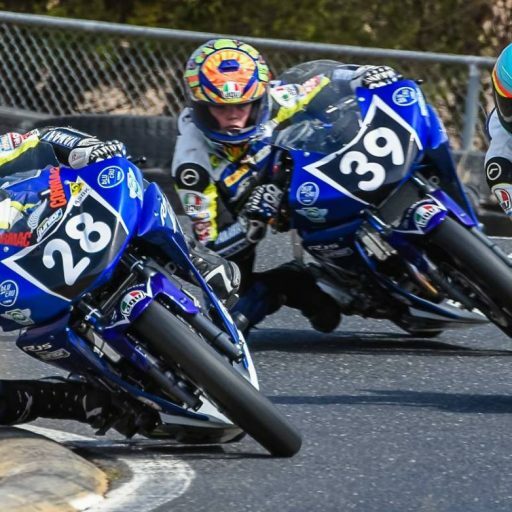 The Australian Supersport 300, YMF R3 Cup and Australian Sidecar Championship will all determine their overall winners at Phillip Island this weekend. The YMF R3 Cup in particular is set for a huge showdown, with the top three only separated by 12.5 points. It could truly be anyones game! Spokes.com.au have partnered with ASBK to spread messages of road safety for the Victorian rounds of the championship. 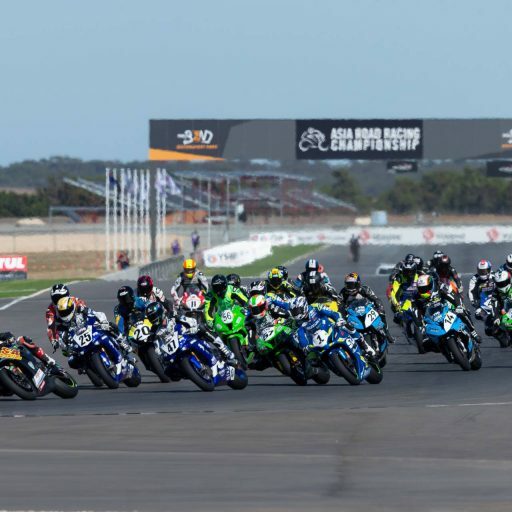 The final 2018 ASBK round at Phillip Island Grand Prix Circuit is the perfect opportunity to make sure riders are across the latest information to keep them safe on the roads. Several Spokes.com.au Rider Q&A sessions will be taking place during lunch time over the course of the race weekend. Spokes staff will be on hand to provide information to Superbike fans in the ASBK paddock, as well as offering the chance for some lucky racegoers to win a suite of prize giveaways. 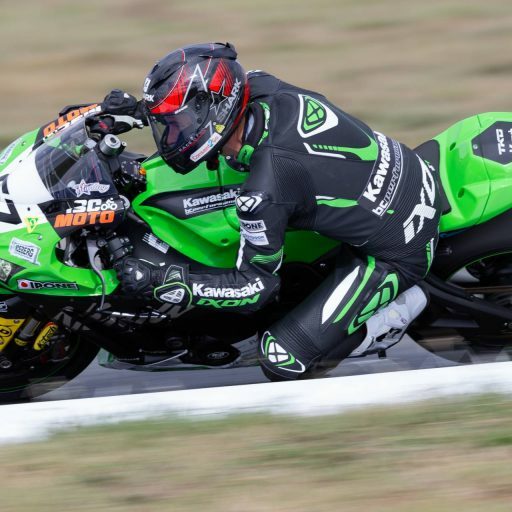 Fans will be treated to plenty of action on and off the track this weekend, however for the fans who can’t be at Phillip Island, the ASBK has provided them with the best opportunity to stay up to speed with everything happening on October 14. All day the ASBK will be broadcast LIVE to everyone in the world via the ASBK website. Capturing the live racing moments, exclusive interviews with past and present champions and so much more, the Live Stream is not to be missed. 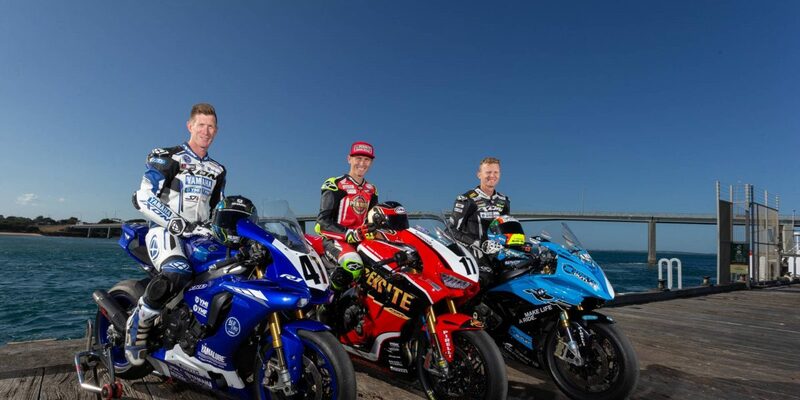 Starting from 1:00 pm, the ASBK will be shown on free to air television on channel SBS and Fox Sports.